The Railway Recruitment Board (RRB) has announced the Group D exam date today on their official website; rrbcdg.gov.in. As per the notice, the recruitment exams for Level 1 Posts will begin on September 17, which means you have very few days in hand to prepare. By now, you must be aware of the subjects and exam pattern conducted by the Indian Railways. The online Computer Based Test (CBT) is getting closer, and the candidates mostly go through the last-minute stress. In the process, nervousness on the exam day becomes very common which is definitely not healthy. How to prepare in the nick of time is the ultimate strain. To avoid all of that, here we have compiled some quick expert tips and tricks that will help you ace the exam at ease. 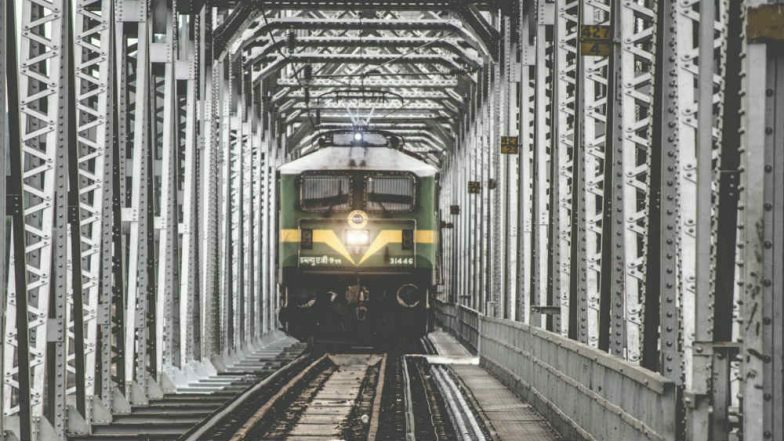 RRB Recruitment Exam Group D 2018 Notification: CBT for Level 1 Posts to Begin From September 17; Check Admit Card Release Date. RRB will share the intimation of exam city, date and shift from September 9, 2018. Group D (CEN 02/ 2018) CBT will be comprised of 100 questions which are divided into four sections: Mathematics (25 questions), General Intelligence and Reasoning (30 questions), General Science (25 questions), General Awareness and Current Affairs (20 questions). At first, commit to your memory that you will get straight 90 minutes to finish answering to all the 100 questions. 1/3rd will be deducted for every wrong answer. Indian Railways Release Group D Exam Pattern. How to Prepare for RRB Group D CBT? Prepare a Timetable: The exam is knocking your mind. Prepare a quick timetable and dedicatedly follow it. According to the sections arrange the time slots. Keep study breaks in between at the schedule to eat your food and relax your mind. Since it is an objective-type exam, you need to make your concepts strong. Quick tip—make a separate slot for going through the formulae every day. You will get very less time to spend on calculating sums. Practise Mock Test: Time management is very important for a candidate to prepare for any exam. Hence, Mock Test comes in at your rescue. Keep practising with the test papers available online as much as you can. This will help you to assess your preparation, time management skill and increases your speed to finish the exam paper on time. RRB will also update its mock test link on September 10 for the candidates. Make a Checklist: As there are only a few days to the RRB Group D exam, make a checklist to understand if you missed out any topic. Study the areas that are left, but not before the exam night. Divide your time according to the sections and go through the topics well. Past Year Question Paper: This plays an integral part in the examination process. After covering almost all the topics, practice with them. You can find the previous year question papers online, at RRB’s website and even in your nearby bookstalls. Past year papers give an exam-like environment and let the students analyse the pattern of the questions that are varied through the years. 11 Lakh Students Skip Group C Job Opportunity. The Indian Railways is conducting the Group D exams to hire about 62,907 Level 1 positions and over 1.89 crore applicants are set to compete in the CBT. Those who clear the first stage CBT will appear in the Physical Efficiency Test (PET) next. The admit cards for Group D exams will be shared by RRB four days prior the CBT is dated for the candidate.